Professor Diana Gisolfi’s essay “Veronese’s Unity of Vision in the Story of Esther” was recently published in the exhibition catalogue for “Veronese: The Stories of Esther Revealed,” at the Museo di Palazzo Grimini in Venice, Italy. The exhibition ran from April 21st-July 24th, 2011. 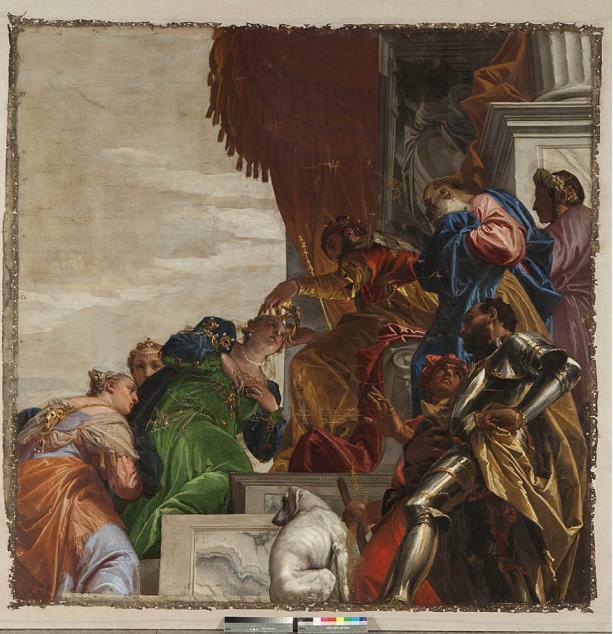 It featured three different newly-restored Paolo Veronese masterpieces depicting scenes from The Book of Esther in the Old Testament.